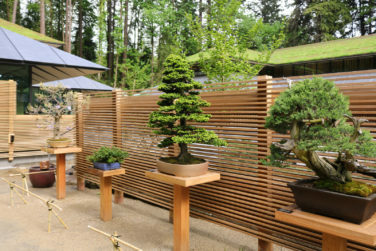 The Portland Japanese Garden partners with local bonsai practitioners in Portland and from around the region. 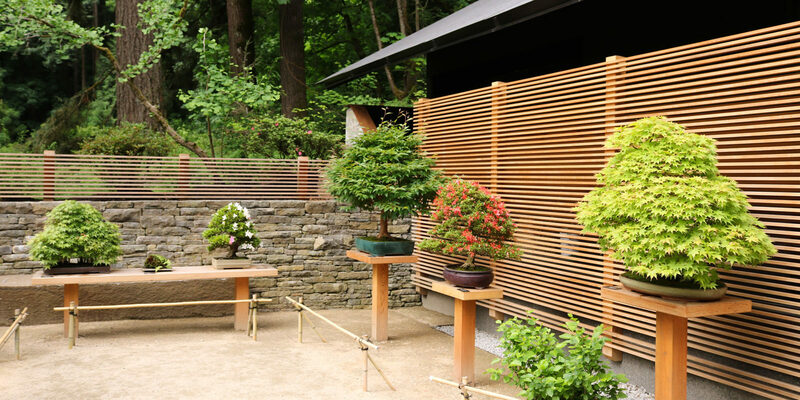 Bonsai on the Terrace will be rotated frequently, giving returning visitors a chance to see many different bonsai species and styles. 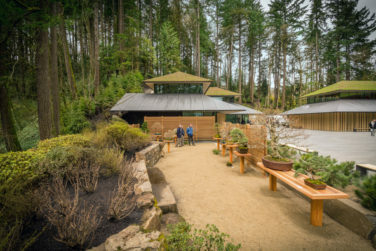 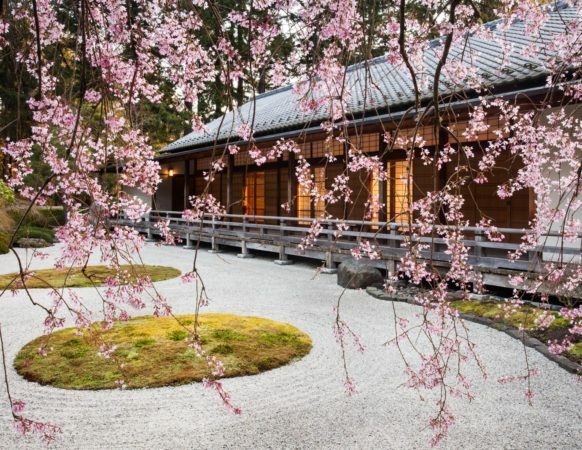 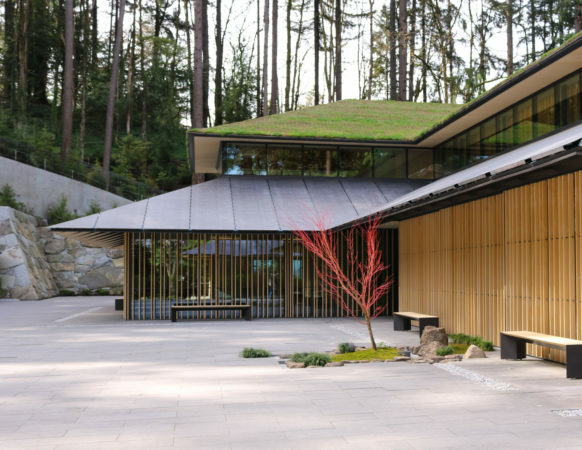 Bring the ideals of the Portland Japanese Garden to the World: The Art of Craft, Connection to Nature, and the Experience of Peace.